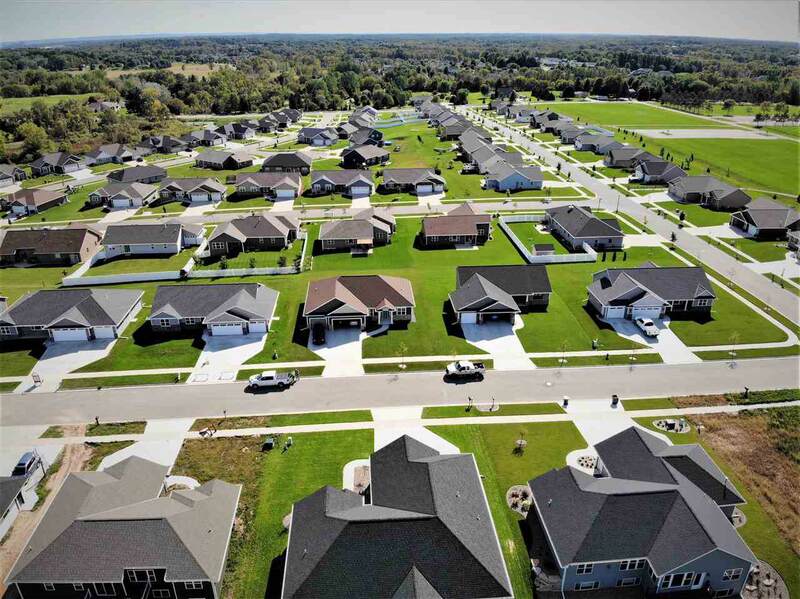 Focused on Energy Star Home located in Spring Green Subdivision. 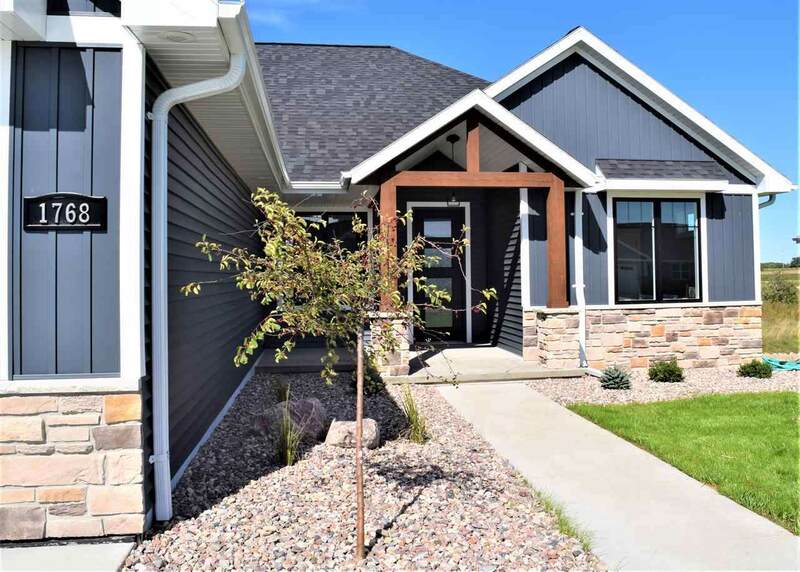 Home features zero entry from garage and most doors are extra wide for handicap accessible. Open concept living room, gas fireplace, trey ceilings, granite counter tops, W/I pantry, large center island. Master bedroom tiled W/I shower and W/I closet. 3 stall garage stairs leading to basement roughed for full bath and daylight windows. 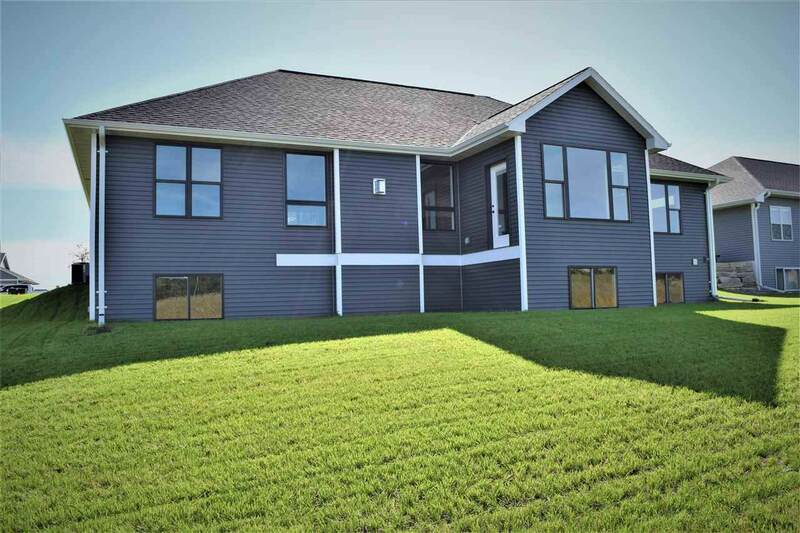 Quality built by Ledgecrest Homes in Howard Suamico School District.